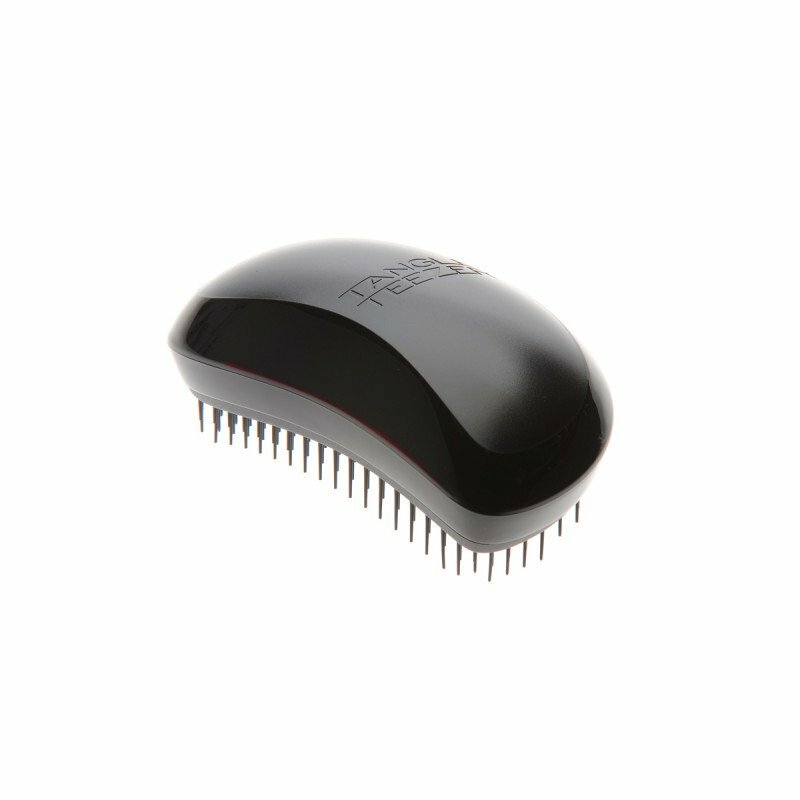 Every day can be a good hair day with Dermacia Pharmacy. 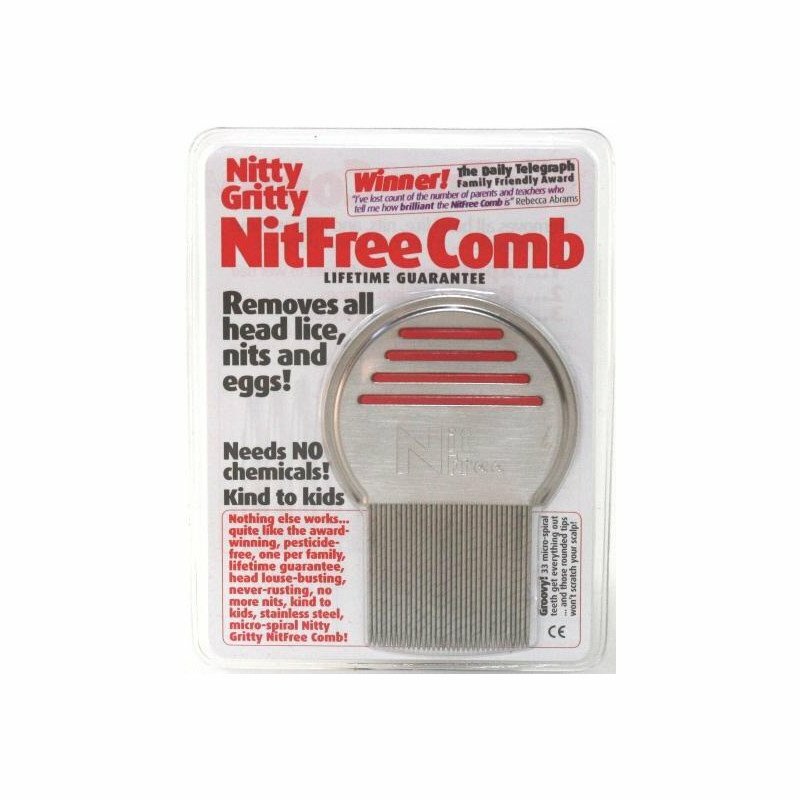 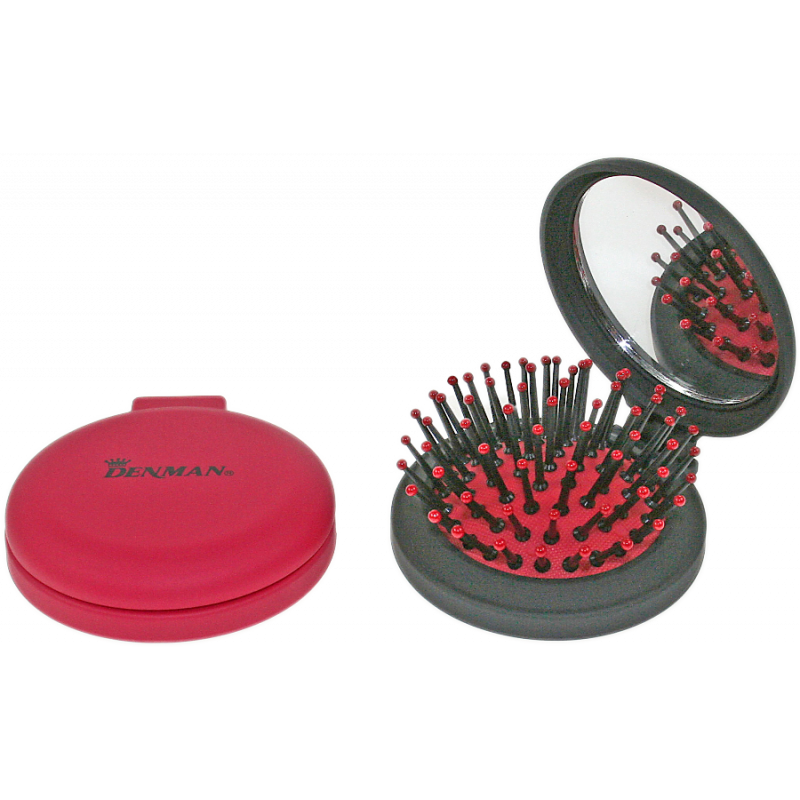 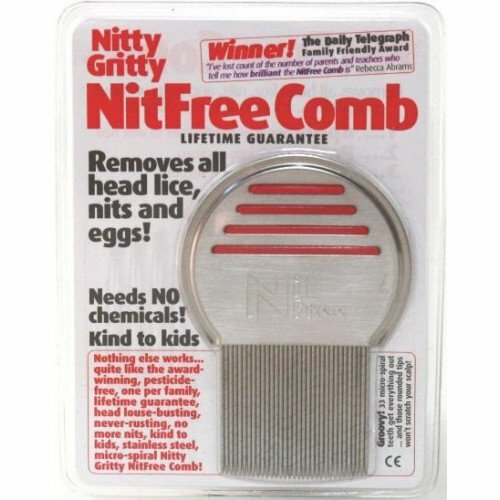 We offer a great range of hairbrushes and accessories to ensure that your look gets off to a great start. 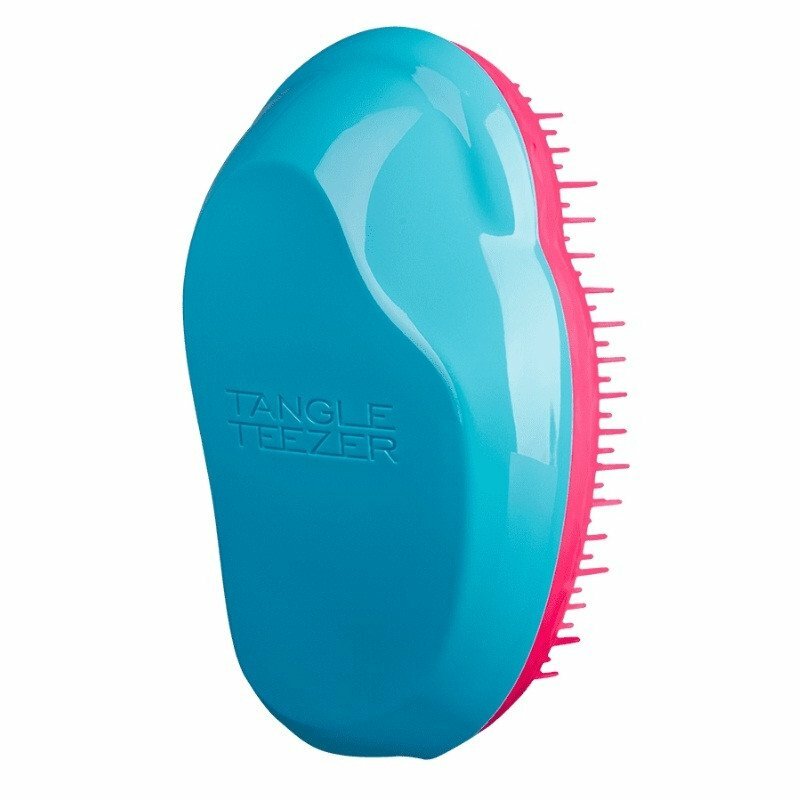 The secret to super styling your hair is to use the correct styling products for your type of hair, whether it's a Tangle Teezer or Denman Popper Brush for thick or curly hair, or a comb for fine hair. 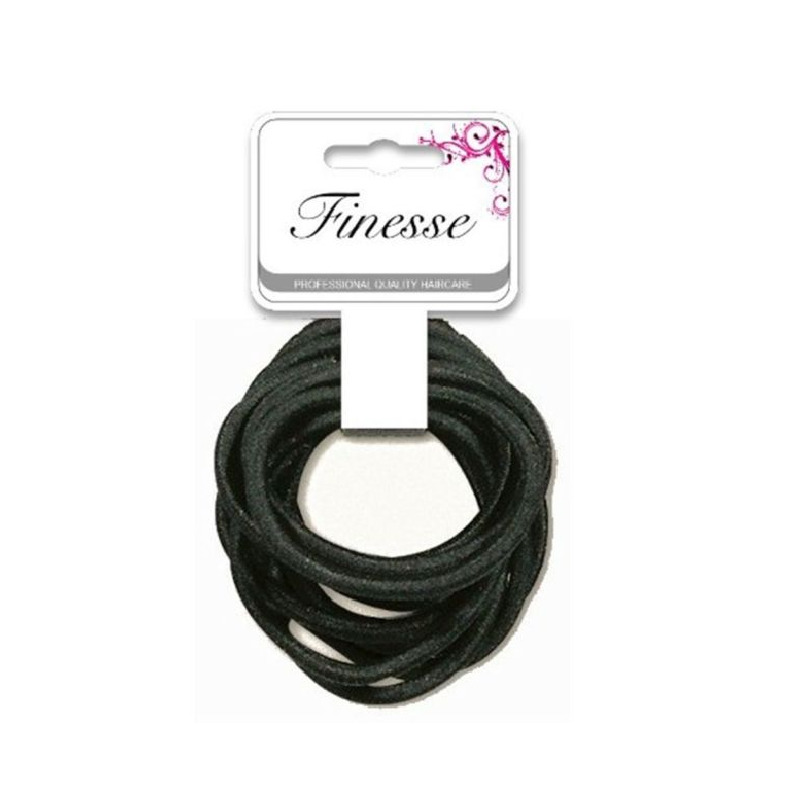 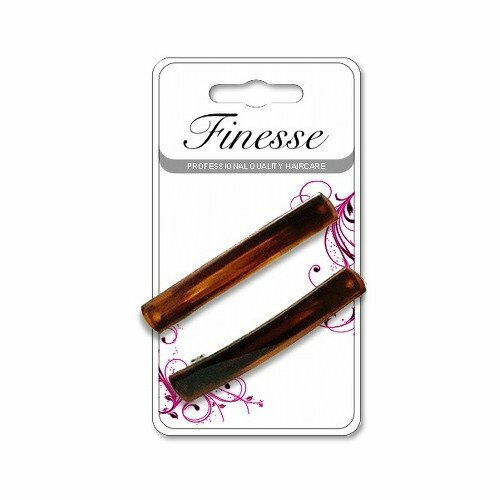 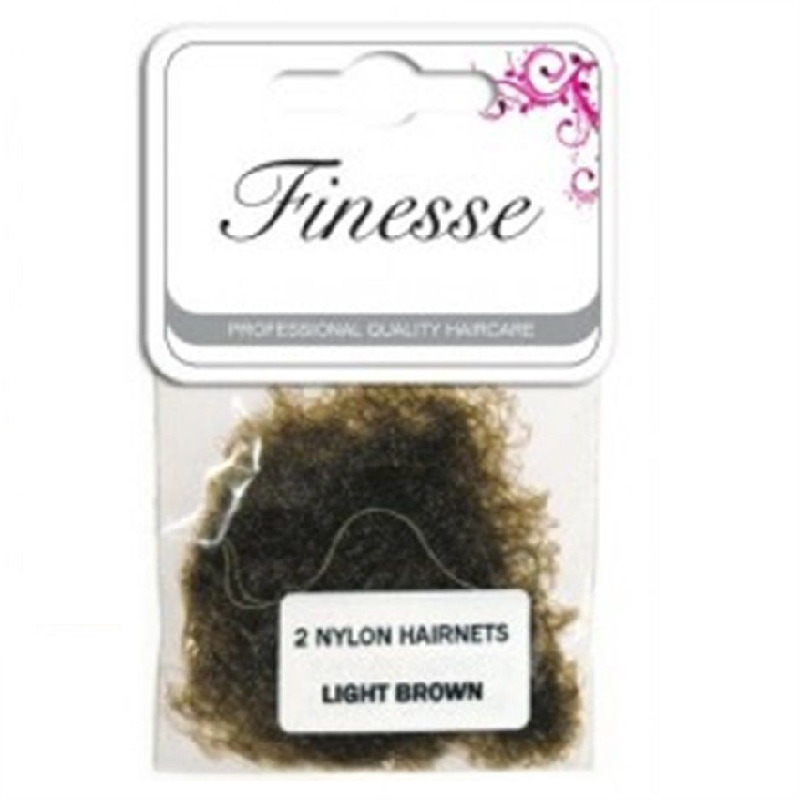 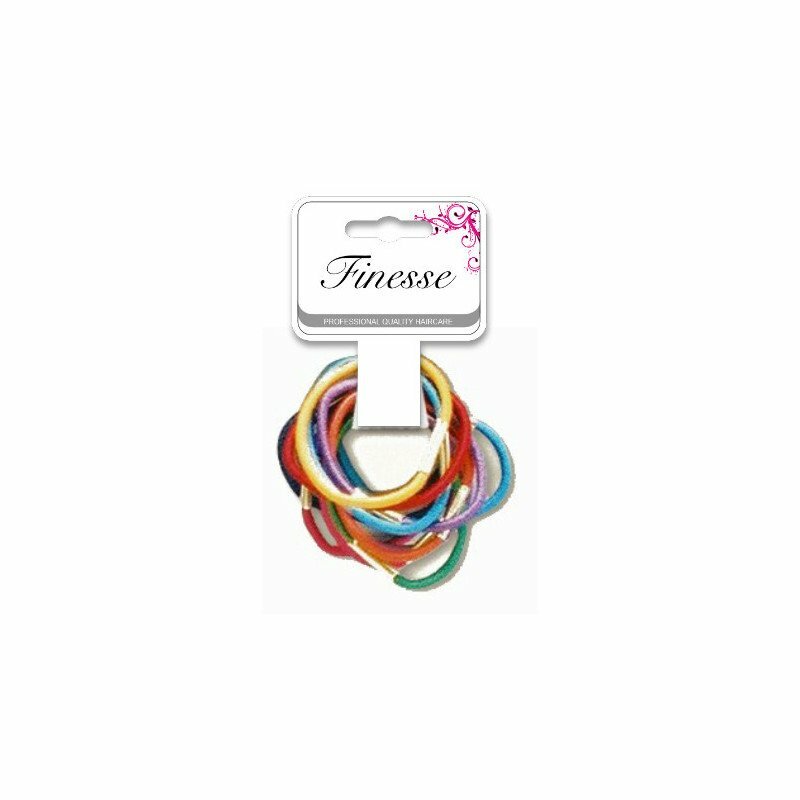 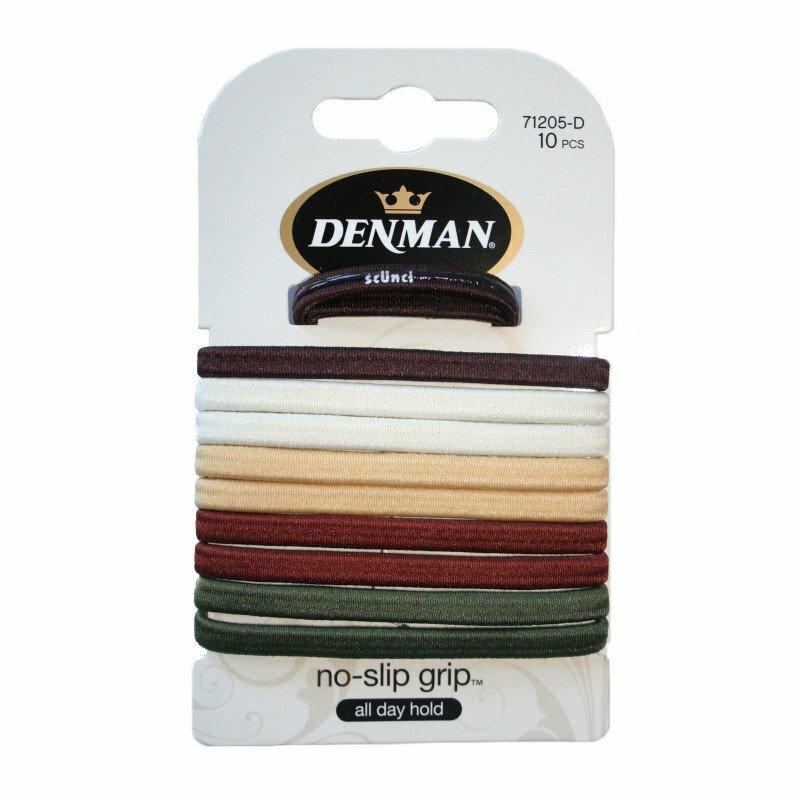 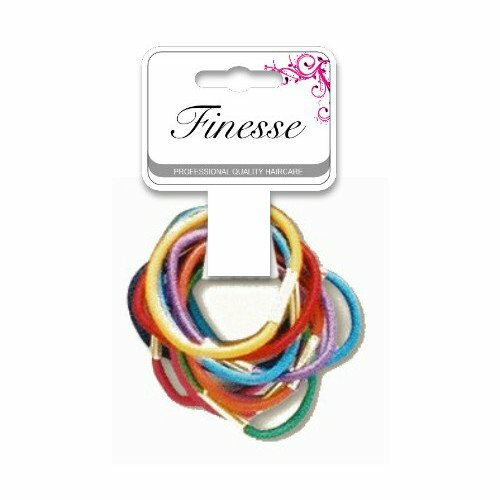 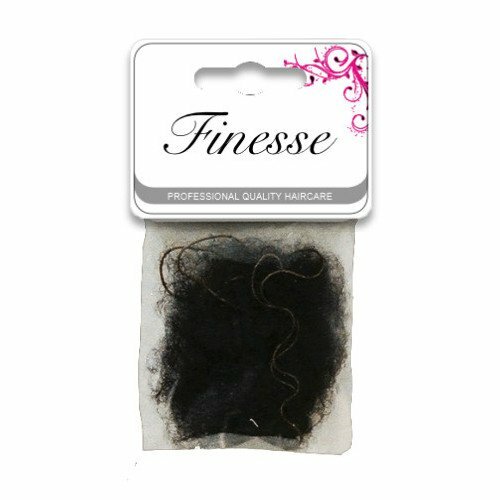 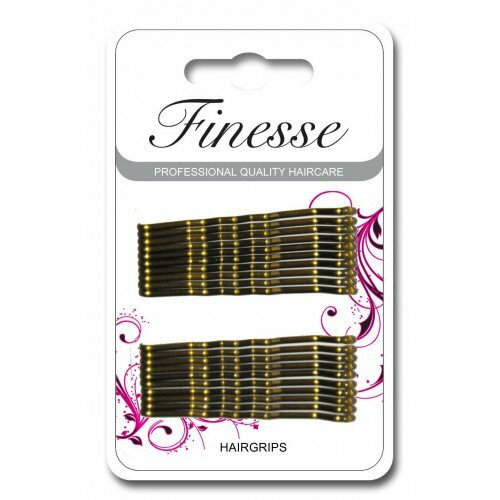 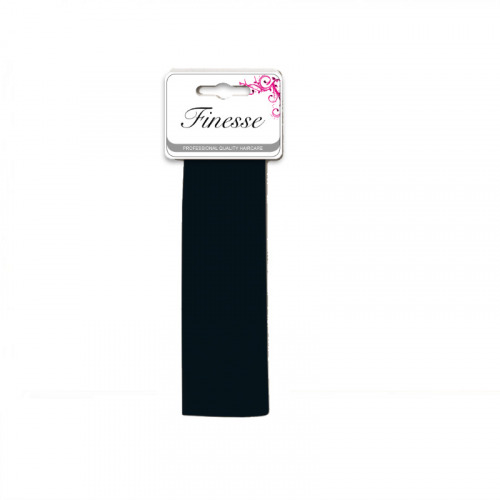 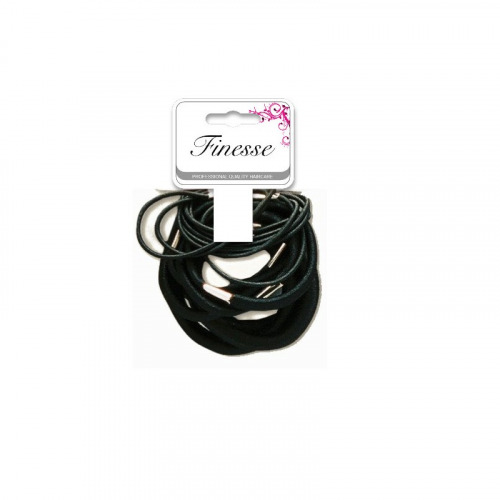 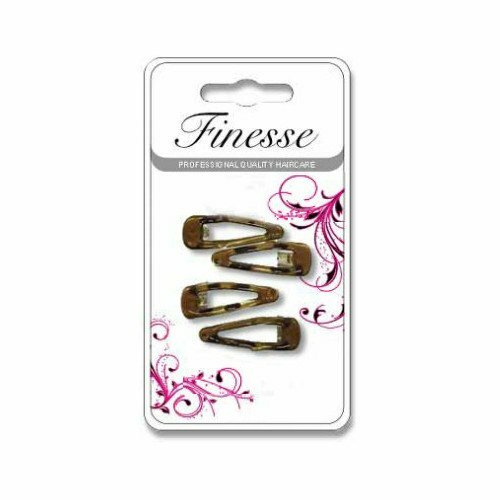 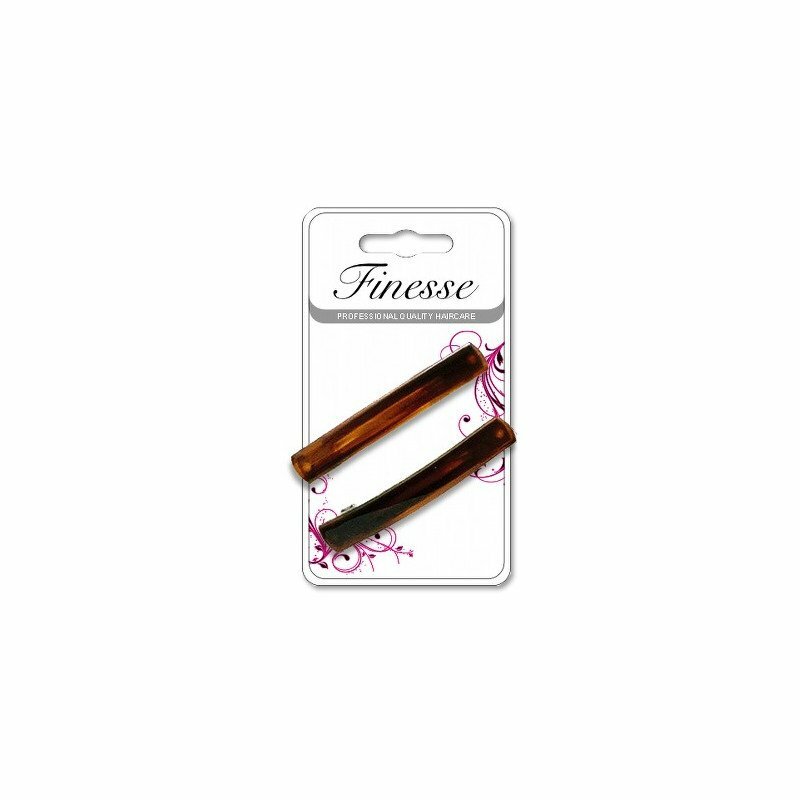 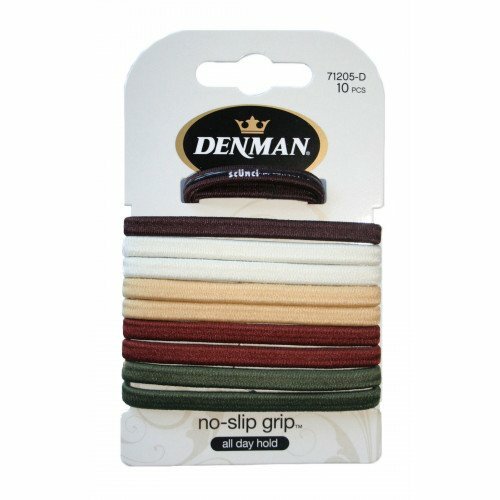 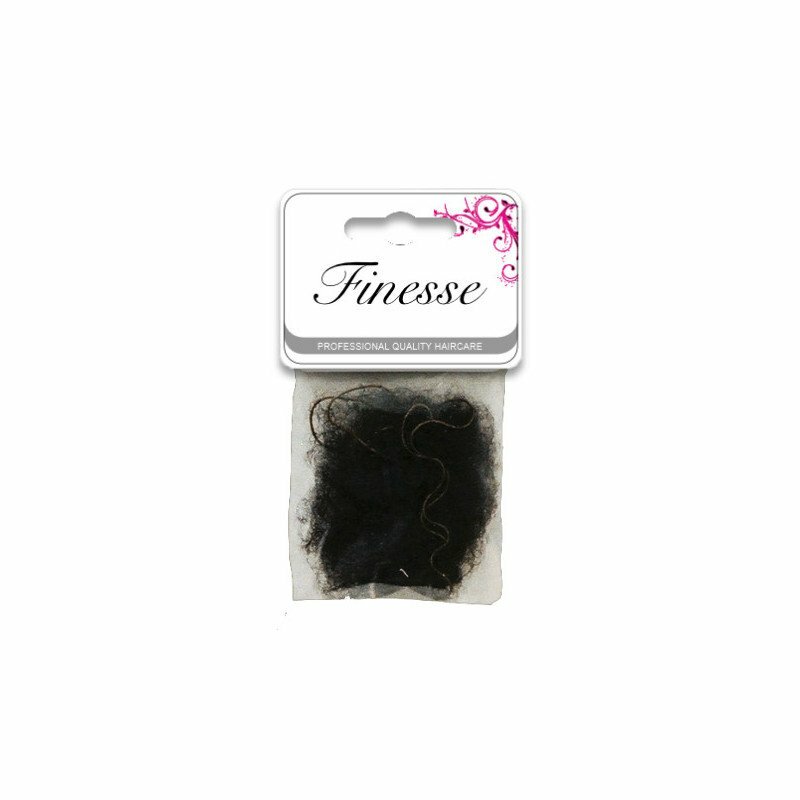 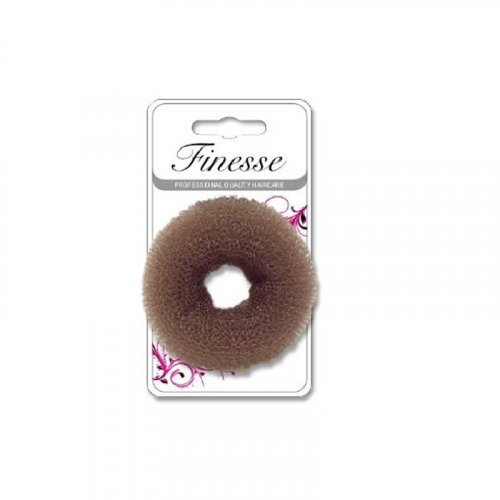 Dermacia's online pharmacy also sells a wide range of hair accessories such as Finesse bun rings for the latest trend in updos, Denman hair grips in blonde and brown and different widths of hair band as well as hairnets. 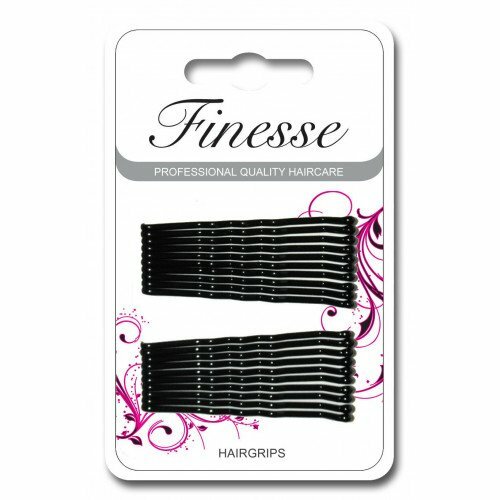 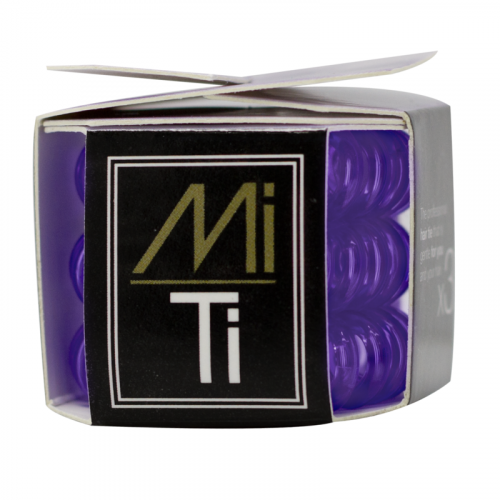 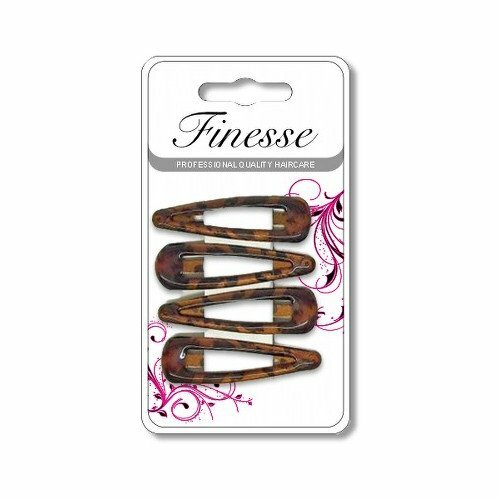 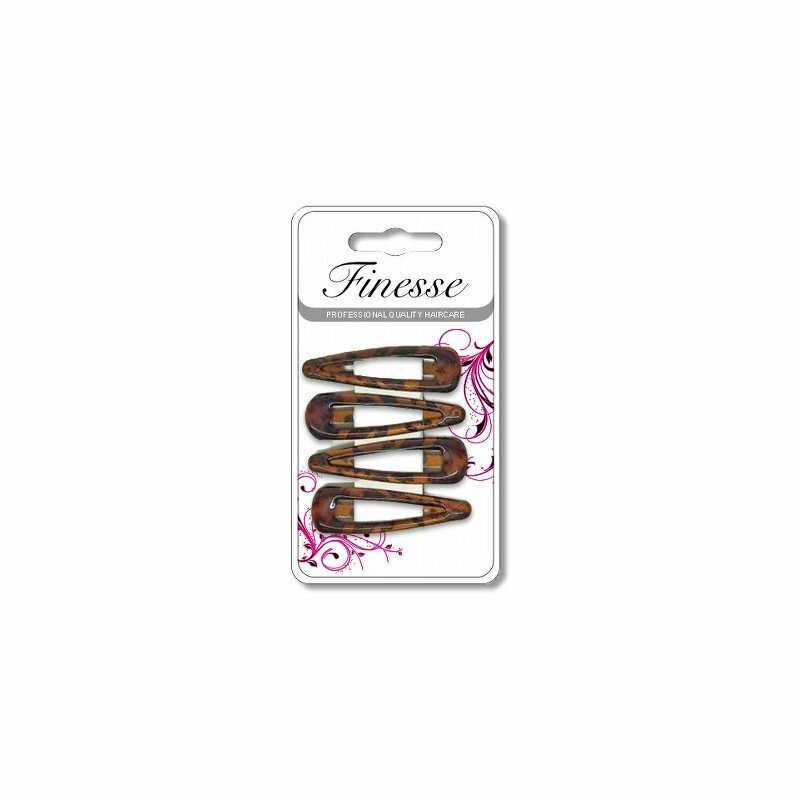 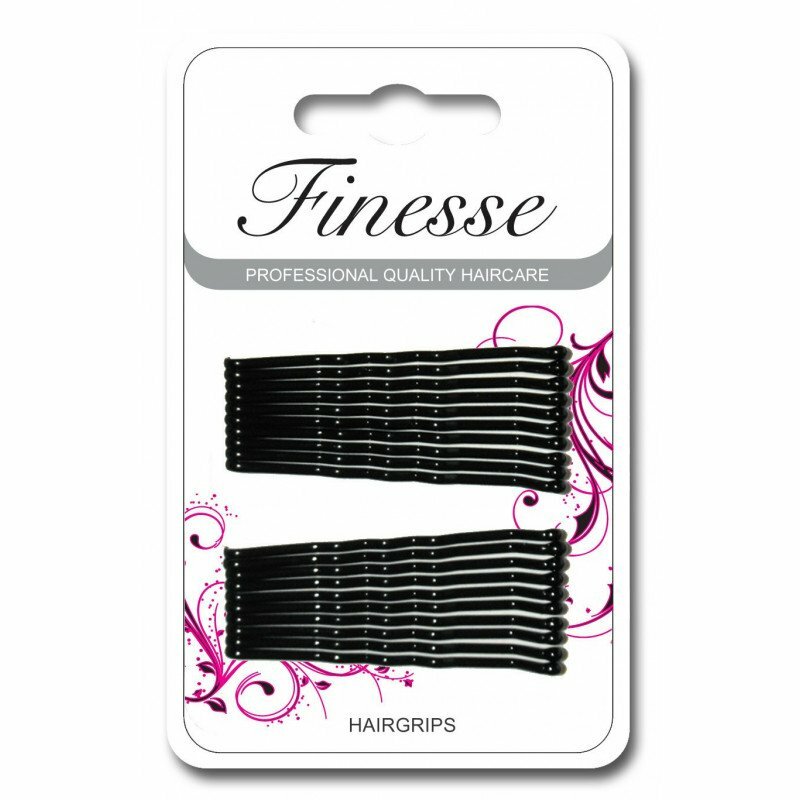 Stock up on hair clips and other hair accessories to keep your hair style in place or to enhance your finished look. 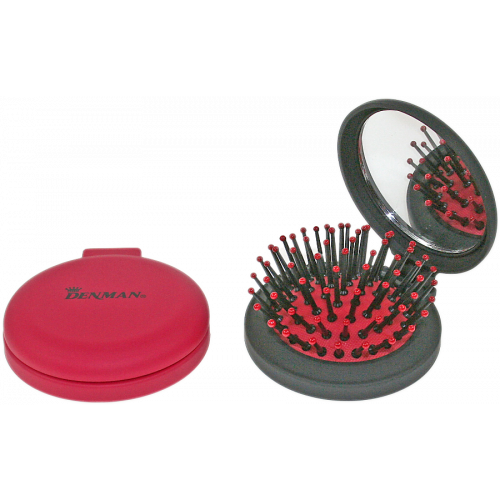 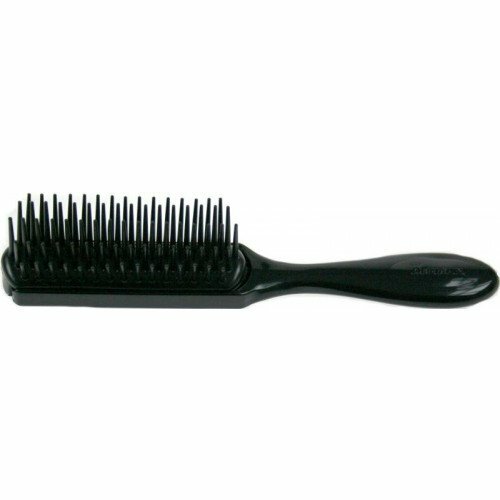 Get your hair off to a head start with hair brushes and accessories from Dermacia's online pharmacy and Islington health and beauty shop.